I can sew, but don't always get struck by the sewing bug. Usually when I do, it's when my sewing machine is broken! I've been keeping my eyes peeled on Pinterest for free (my favorite word) patterns to try when I do get bit by the bug. I'll share them with you today and maybe you can try a few yourself! Dixie Mango provides an adorable pattern for The Olivia Bag. While it seems really complicated with inside zippers, magnetic snaps and fusible fleece and interfacing, I think you can tweek the pattern a bit and make it a little less complicated. The shape of the bag is adorable and would be perfect for a diaper bag or large purse for smuggling popcorn in to the movies! This Ellie Inspired ruffled halter dress is a great way to use lots of fun coordinating fabrics from your stash. Or, to try new ones and use fat quarters. This is one of the best men's inspired shirt to girls dress transformation's I have seen. Girl.Inspired. offers a tutorial on how she did it. Perfect for that first day of school that isn't as far off as you think! Shwin & Shwin has done it again! 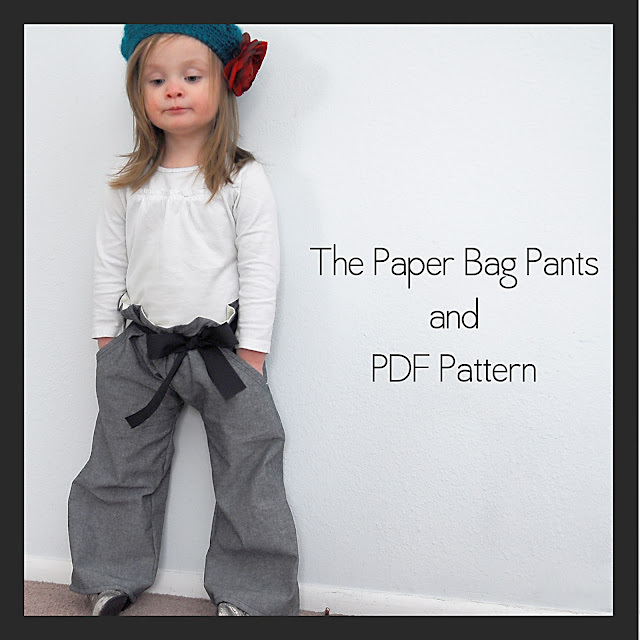 I want these paper bag pants in my size. Everyday Chaos offers this adorable pattern and how to for these easy pillowcase nightgowns. Wouldn't these be great on those hot summer nights? I love picking up cheap clothes at garage sales and re purposing them. I have has this dolman sleeve top pinned for months and just haven't done it yet. 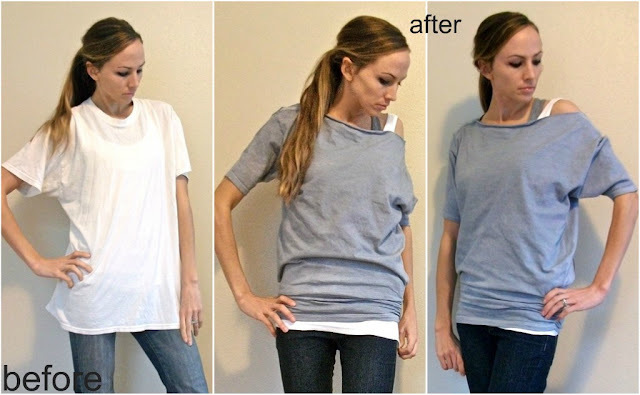 Trash to Couture offers this great tutorial on how to make this top out of an over sized mans t-shirt. And just in case you needed another dolman sleeve tutorial, here's one from Merricks Art that offers a pattern that you can make from about 1 1/2 yards of fabric. My feet are always cold, so I love these slippers from Prudent Baby. The possibilities are endless with great fabric choices! The Life of a Cheap Chickadee provides lots of tips on how to make ruffling easier and how to use an existing top in your child's wardrobe to make this adorable ruffled tee. 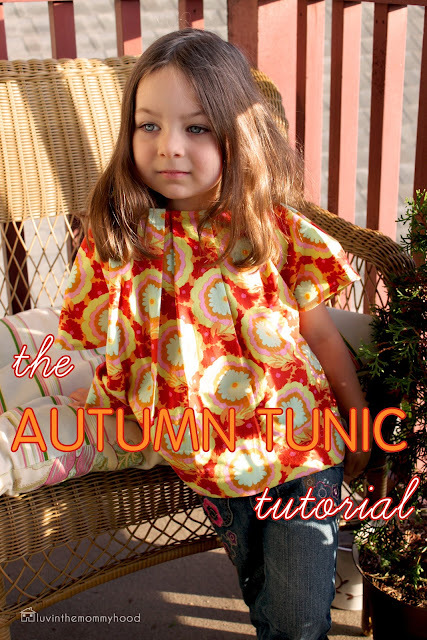 Luvinthemommyhood has a tutorial for this adorable Autumn Tunic. Sew (get it, sew...!) that's what is on my to-do list. Now to figure out which one to start first! Wonderful Rachel. I can barely sew so I am amazed by anyone who really can! Thanks for this post! I have been having fun this summer trying to recycle items, and you have given me more ideas to try. I'm following! 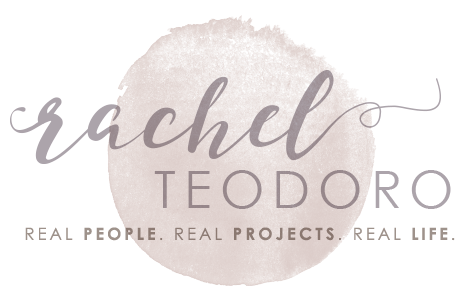 Thank you so much for linking with Wednesdays Adorned From Above blog hop. I love these patterns. Some great projects, I love that bag. I can't find your links to the projects though - am I missing something? 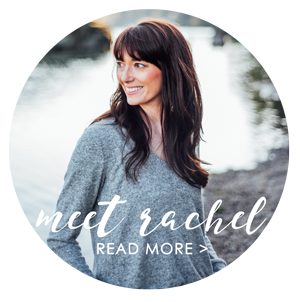 Great Round up, Rachel! 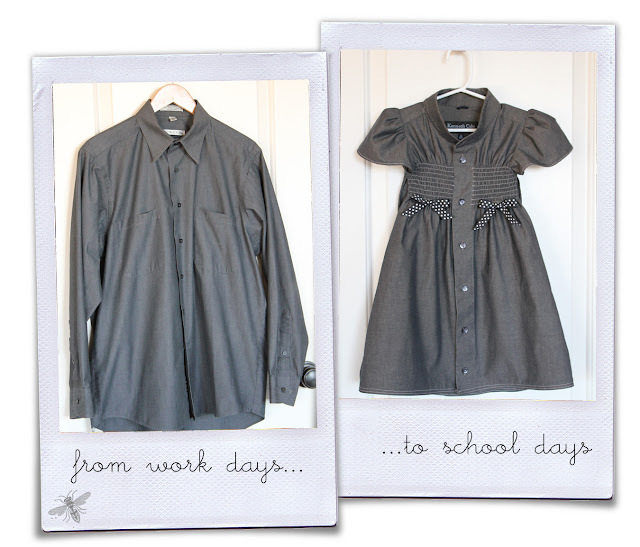 That shirt to dress transformation is amazing!